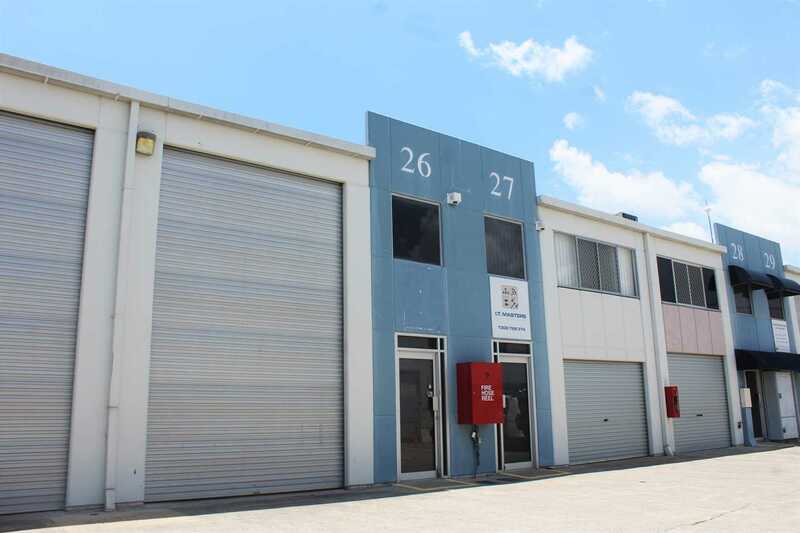 Cheapest Office and Warehouse in Geebung! - Approx. 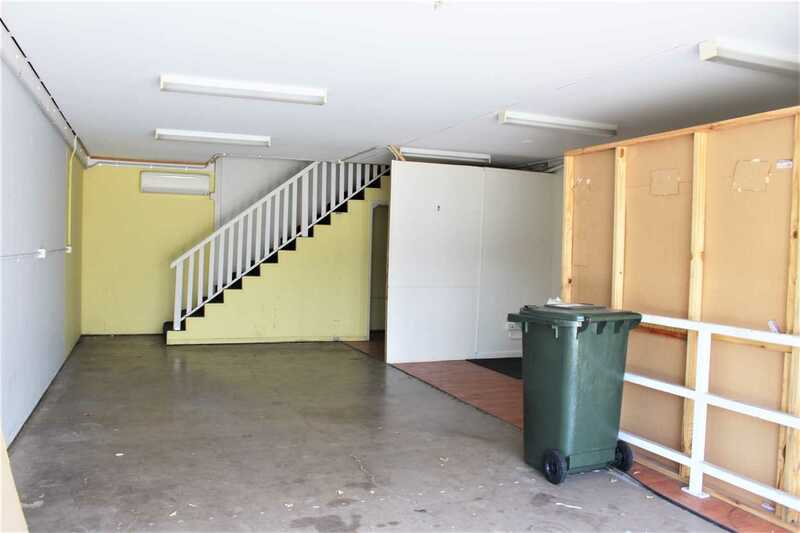 110m² of total floor area. 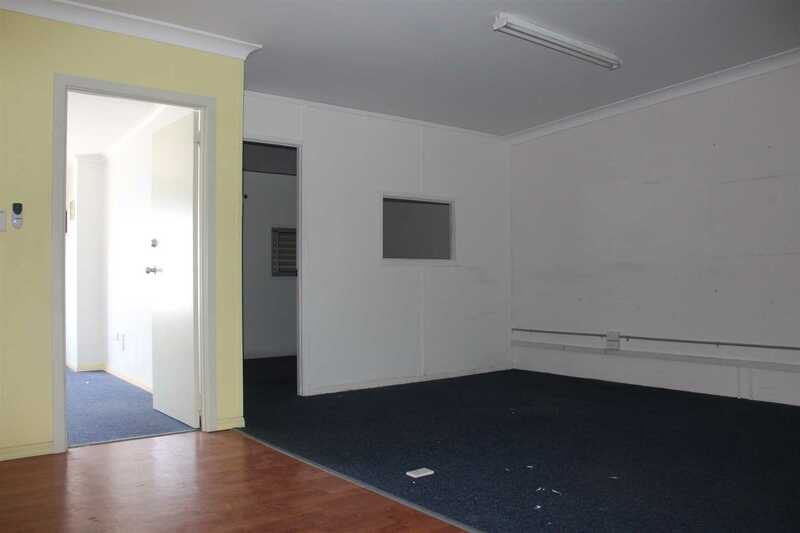 - Quality office space on the first floor. - Concrete construction and clear span warehouse. - Container height roller door, onsite parking and three phase power. - Convenient access to major transportation routes. - Perfect for personal or professional use. 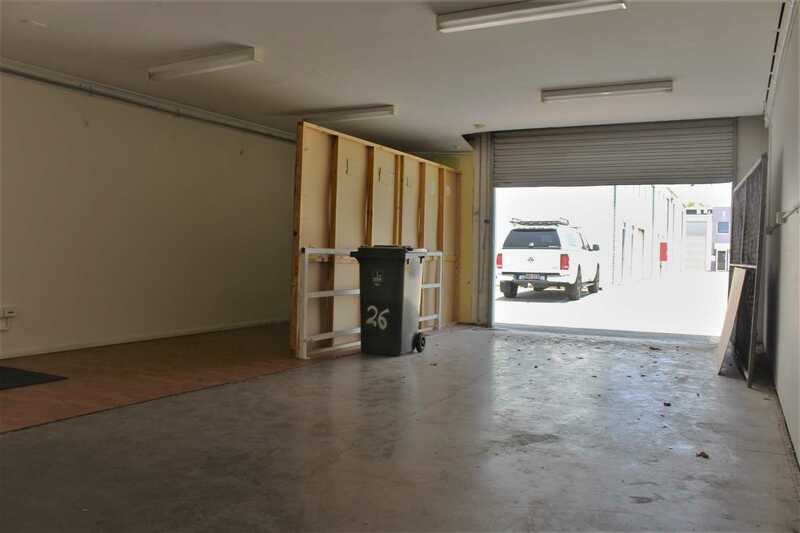 With the ever increasing demand for personal storage units and the rise in small business, properties such as this are hard to find and even harder to secure at such an affordable rate. 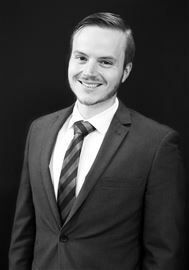 To find out more and to arrange an inspection, contact Keelan from NAI Harcourts today!